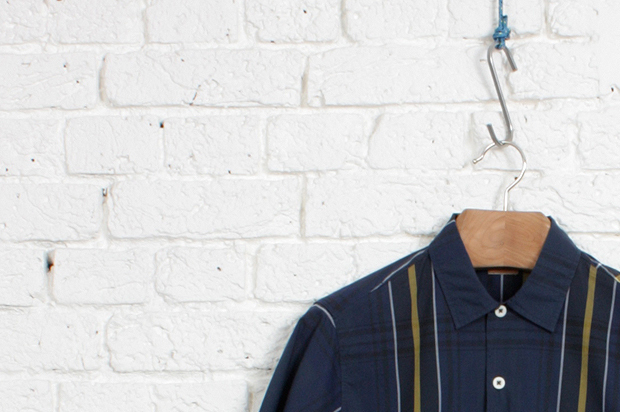 British brand albam have dropped two new shirts for the sunny times ahead, the Camp Shirt and the Round Pocket Shirt. 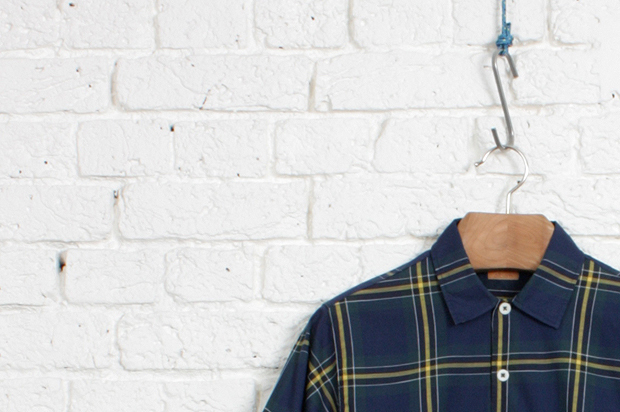 The Round Pocket Shirt is based on the same regular fit block as albam’s previous Painter Shirt, featuring internal elbow patches with visible external stitching and a side vent. 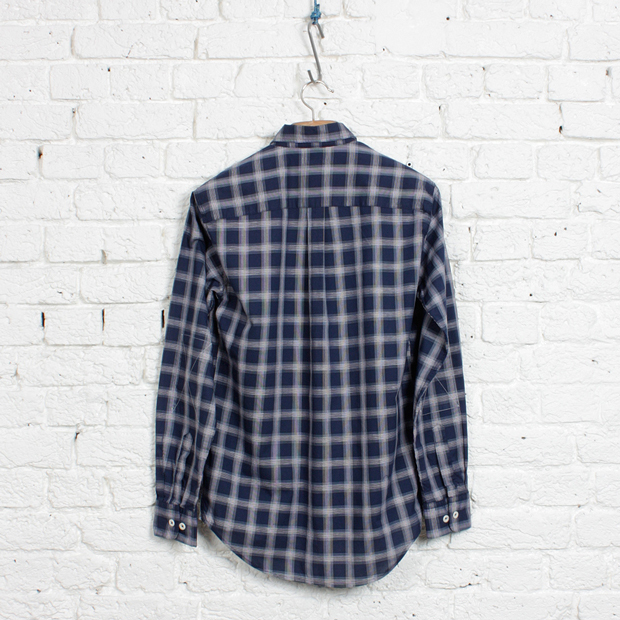 Manufactured in Portugal, this shirt is made from two fold Italian cloth and is incredibly soft to the touch, as expected from an albam product. 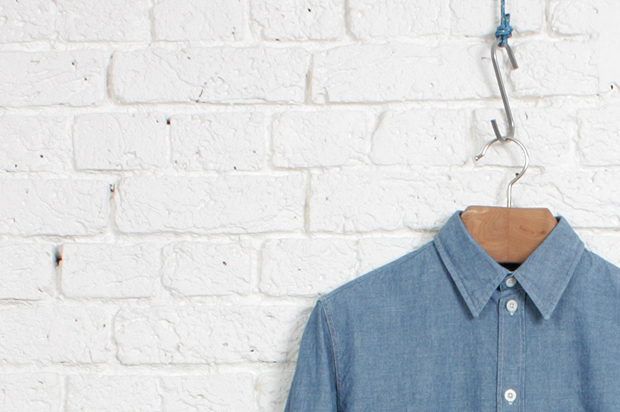 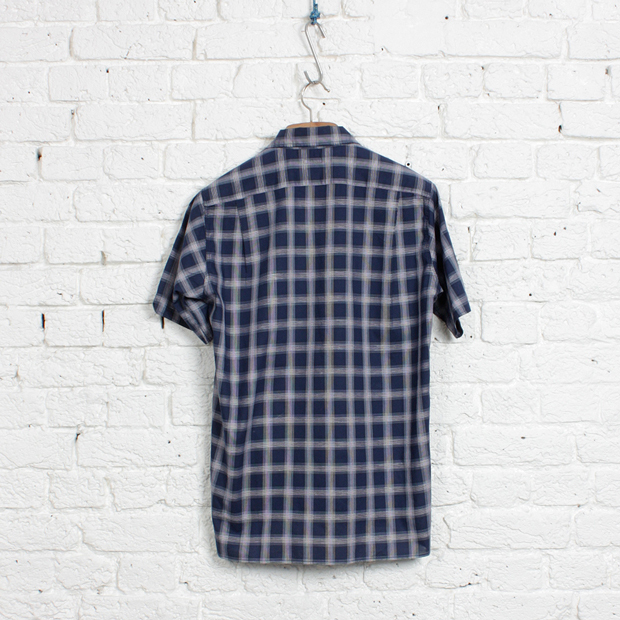 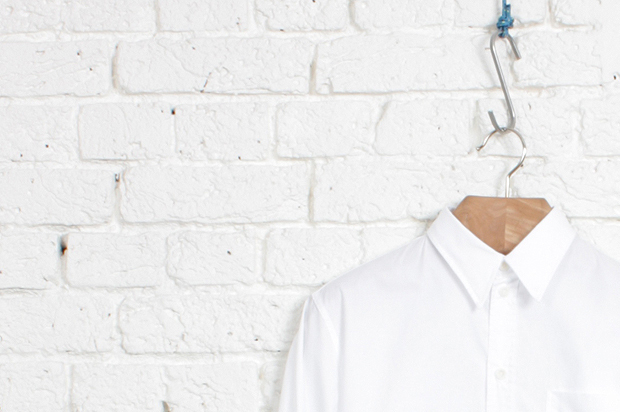 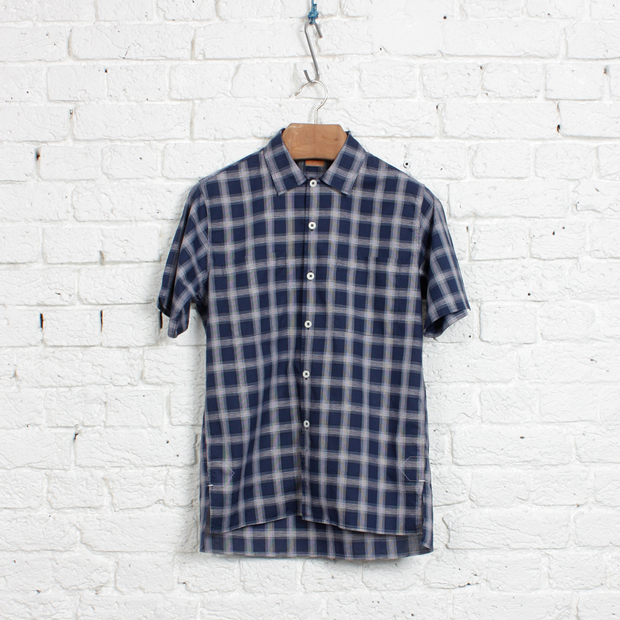 The Camp Shirt is albam’s first ever short sleeved shirt and is based on a regular fit block. 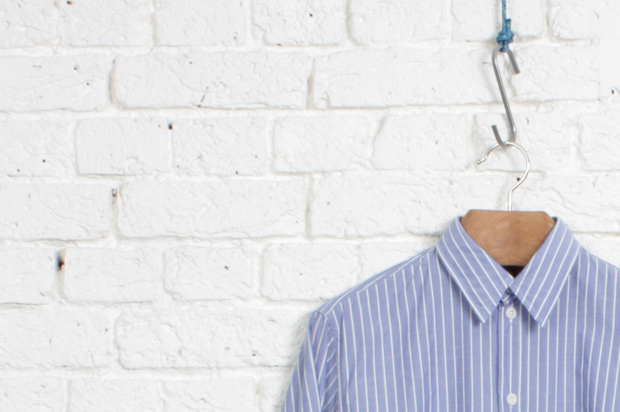 The collar is unfused and their are also two chest pockets, giving you that crucial added storage as you reduce your garments in the hot weather. 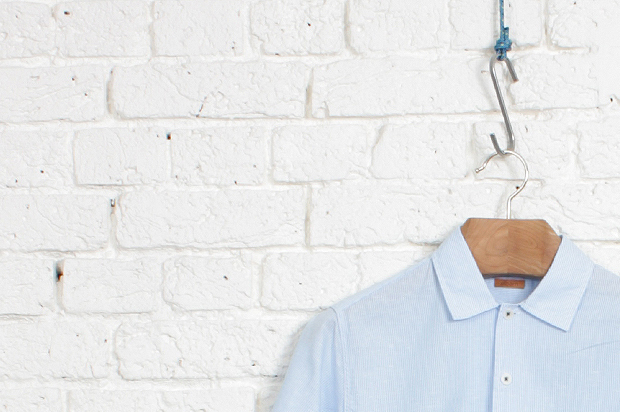 Once again manufactured in Portugal from two fold Italian cloth, this shirt also features corozo buttons and is washed for added softness. 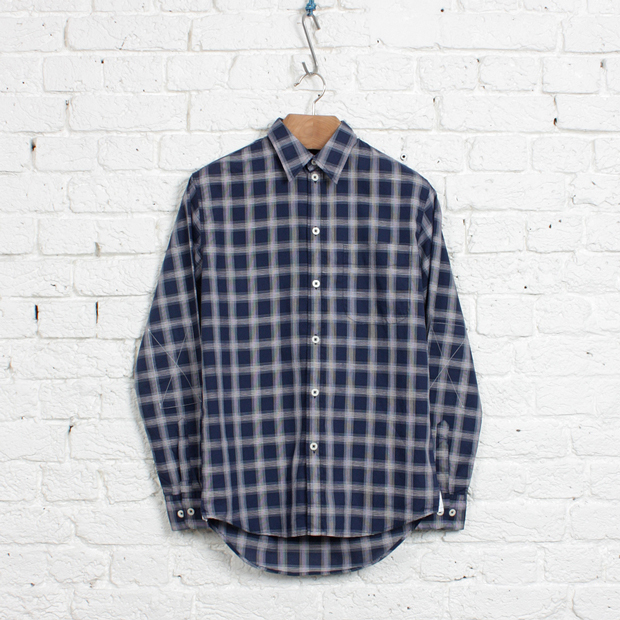 Both shirts are available from albam stores or their online store. 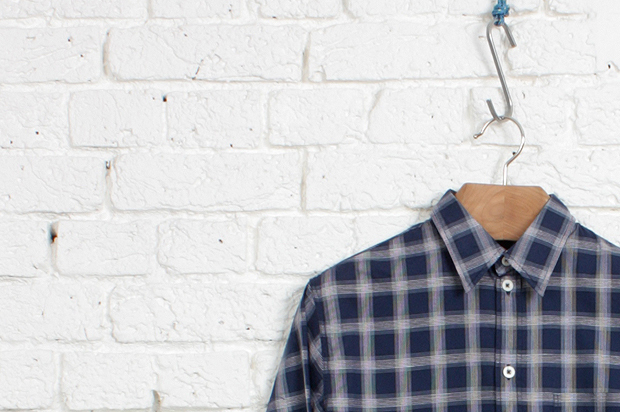 I suggest dropping by one of the stores if you can, just to ensure the size and fit is perfect.